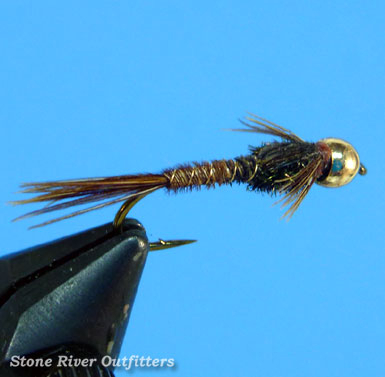 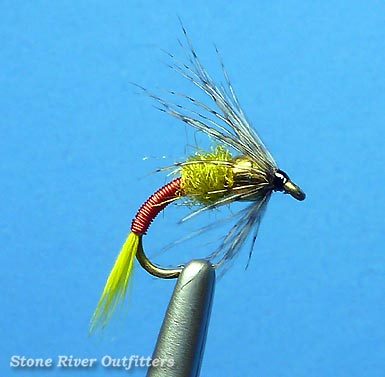 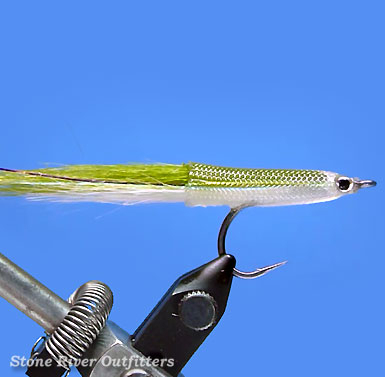 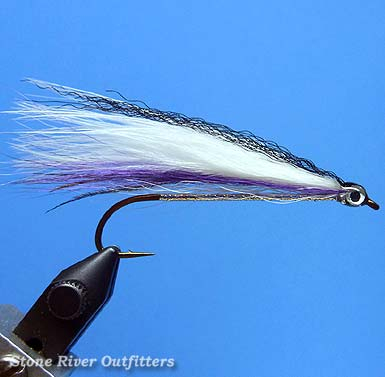 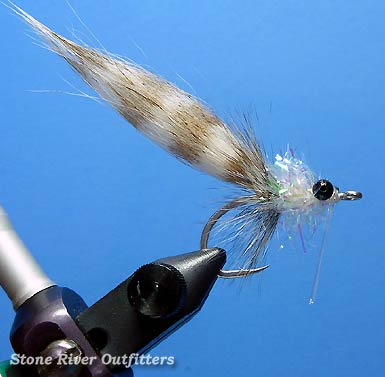 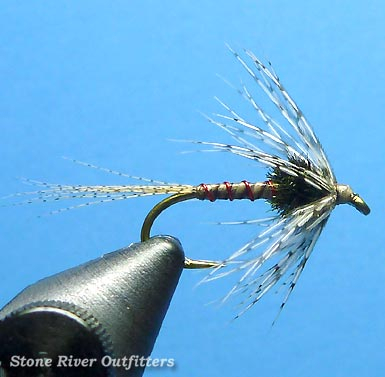 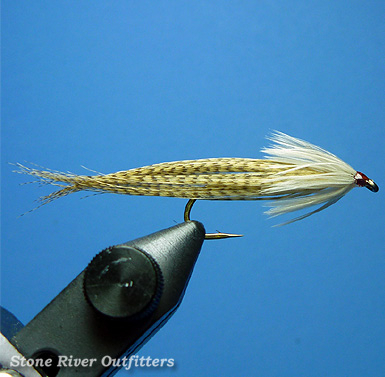 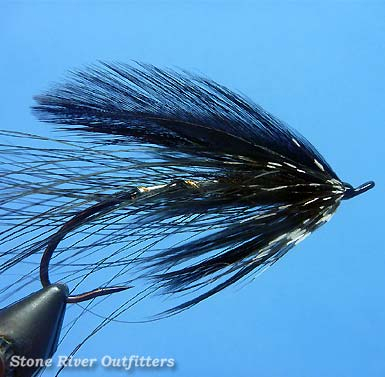 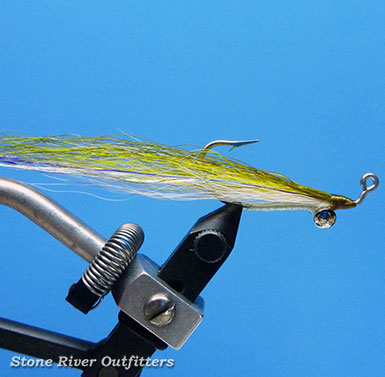 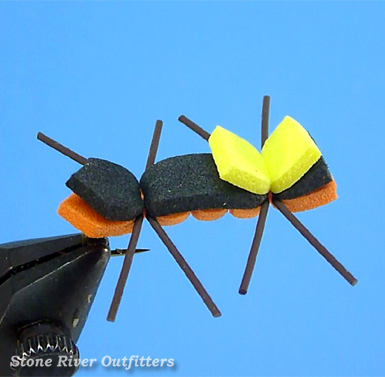 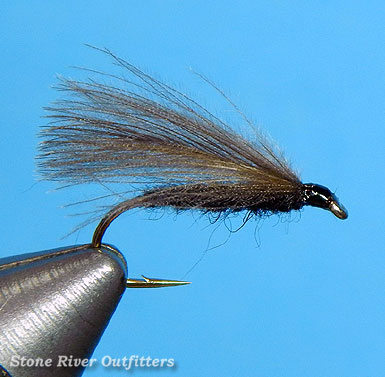 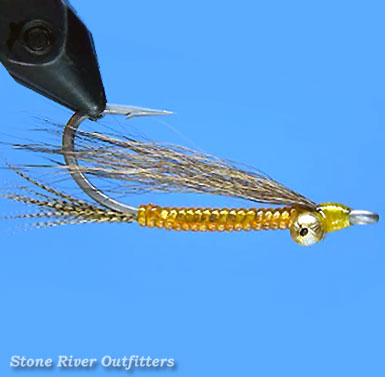 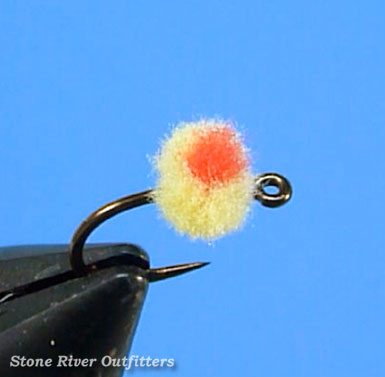 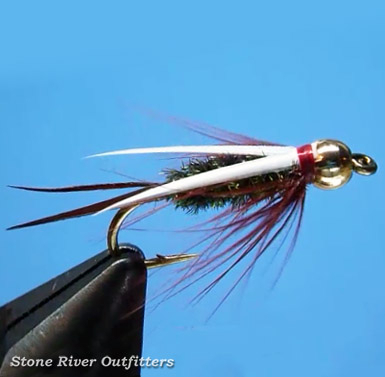 Welcome to The Tier's Bench at Stone River Outfitters, a collection of detailed step-by-step fly tying tutorials showcasing some of our staff's favorite and most productive fly patterns! 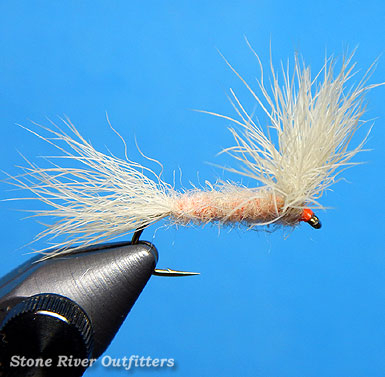 We hope you find these instructional pages informative and entertaining. 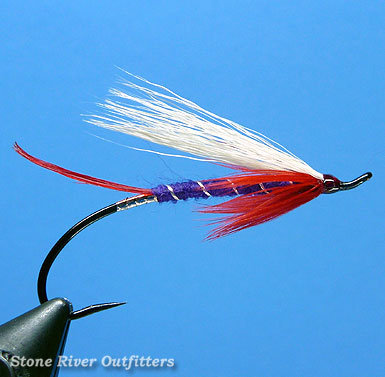 With much more to share in the coming weeks, months and years ahead, be sure to check back regularly for new additions!